Now that people know about an official app coming out, they will be less inclined to spend money on an unofficial app that will most likely have limited support from its developer. You think Sony's PC app will be free? Maybe it will be on the phone and vita, but I think they'll charge for the PC version. When did I say that sony will be offering it for free? it will most likely be a PS+ service. 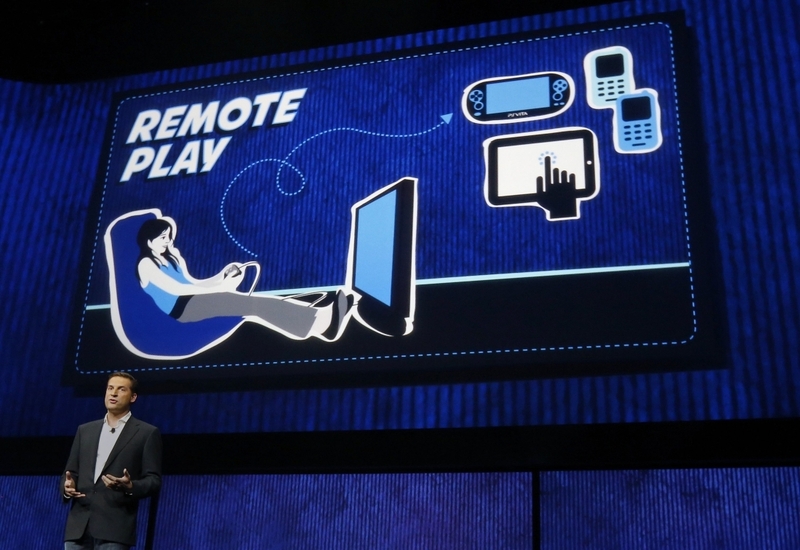 Unofficial PS4 Remote Play PC app launches tomorrow, but will Sony allow it?